Vacuum cleaners are a necessity in any household and are used to clean the carpets and floorings in depth. Vacuums are the most important equipment in any building; be it commercial or residential. The equipment helps one keep the floors and inaccessible corners dust-free and allergens free. You may find many kinds of vacuum cleaners in the market to be bought, but may be confused about the features and its benefits. 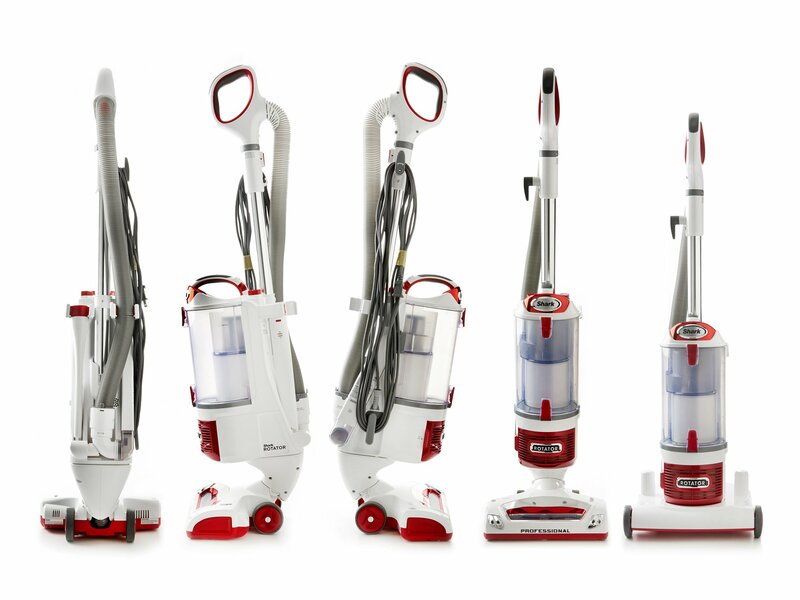 If you already have a vacuum cleaner and wish to invest in a new one, here are a few tips to help you choose the best brand vacuum cleaners. Finally, it will be your decision which to buy for your needs. It is necessary to know about your requirements from a vacuum cleaner so that you can eliminate the ones that do not fit into such a category. The most basic difference in any vacuum cleaners would be a cordless or a corded one. It may sound like a good option to go cordless, but they do not work as better as the corded vacuums.I know, it sounds better with mobility when it is cordless but there are other factors to be considered too. You should know what needs to be done with a vacuum cleaner rather than get attracted to all the features of a vacuum cleaner. This way you will be safe from spending on a vacuum cleaner that is technically of no use to you. Today we will see two vacuum cleaners i.e. shark vacuums and hoover vacuums. The users of vacuums are definitely acquainted with the name “Shark vacuums”. These vacuums are of many kinds and can be chosen from a long list. One of the best vacuums is Shark Navigator which helps to clean the tight spots in the house like the staircases and floor surfaces. It has an anti-allergen feature which helps to reduce the allergens in the air keeps you healthy. The detachable canister makes it an easy clean method. The many additional accessories like the services tool, dusting brush, and HEPA filter make it helpful to clean the dirt out. The cord length is 25’ which makes it easy to reach out on the long spots with the same pressure. With 12.79 lbs., it is easy to use and operate and has a 5-year manufacturer’s warranty. If you are hygiene freak and can’t do without getting rid of every minute dust particle around you, you very well know what to choose. Hoover Commercial Steam Vacuum Cleaner is a great buy for carpet and many other upholstery cleanings. Let Us Know Some Of The Features That We Can’t Ignore. It shuts off automatically when the bin is full making it safe from over spilling. The transportation is easy with the integrated handle. This is what most people look for as sometimes we do miss on cleaning every part of the space due to the rigid handle and transportation. The hoover vacuum comes with a 2x clean plus detergent and a 32-oz. bottle for a better cleaning experience. The many accessories make it a heavy duty cleaner for any kind of activity. There are 3 brush rolls for a quick pick-up of dirt, 20 feet cord to give a smooth cleaning effect, and heated cleaning help the hot air to seep into the cleaning area for better cleaning. The scrub brushes can spin to give an automatic adjustment to cleaning. They can be removed to clean well for the next time usage. Two years’ commercial warranty makes it a great way to service the vacuum cleaner and make it work for years to come. Both vacuums are useful in their own world of cleaning. The utility is different and so are the quality and other accessories that come with them. A quick snapshot into both the vacuums gives all vacuum buyers a better understanding of the importance of each of them. All such benefits and features will make you decide which vacuum cleaner is better for your usage. It is necessary to gauge the requirements so that you can decide the best option for vacuum cleaners.